Great and exciting things are happening at SHS!!! 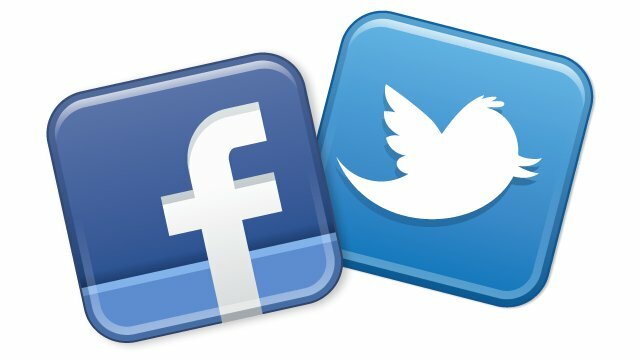 Please follow us on Twitter and Facebook for the latest news and information. 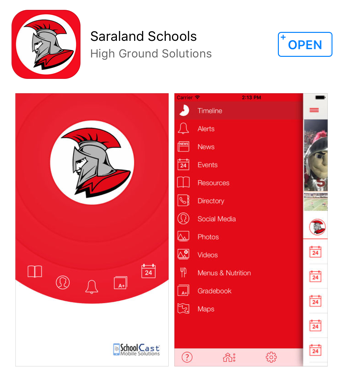 Also, check out our Saraland School App!